Collaboration is the key to success! 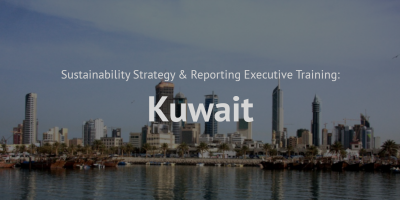 Sustainability Knowledge Group actively cooperates with a network of companies, associations, social enterprises, organizations and professionals with complementary skills and competences. True to our vision and in order to deliver our promise and ensure our continuous success, we collaborate closely with multicultural business partners in different disciplines. If you are interested in partnering with us, please contact us, we will be more than happy to hear from you. 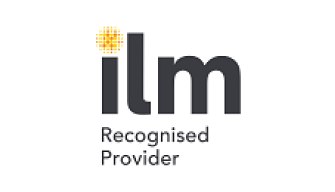 Sustainability Knowledge Group is an ILM Recognised Provider. As the UK’s top leadership and management qualifications specialist, ILM helps in developing more talented leaders than anyone else, giving them the skills to make a real difference in their organisation and beyond. 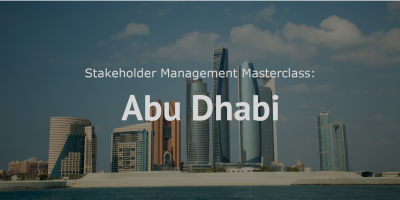 Through a global network of over 2,000 approved centres and with City & Guilds Group colleagues, ILM sets the highest benchmarks for leadership and management performance. 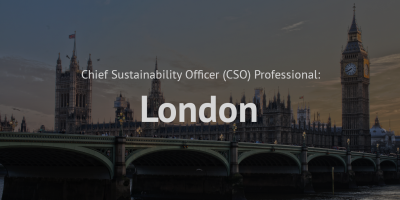 Sustainability Knowledge Group is a CPD Standards Office Accredited Provider. Our courses earn you Continuous Professional Development credits. The CPD Standards Office was founded following extensive research into the practice of CPD. The CPD Standards Office seeks to raise standards by accrediting high-quality CPD provision. Sustainability Knowledge Group is an AA1000 Licensed Assurance Provider. AccountAbility’s AA1000 Series of Standards are principles-based Standards and Frameworks used by a broad spectrum of organizations – global businesses, private enterprises, governments and civil societies – to demonstrate leadership and performance in accountability, responsibility and sustainability. 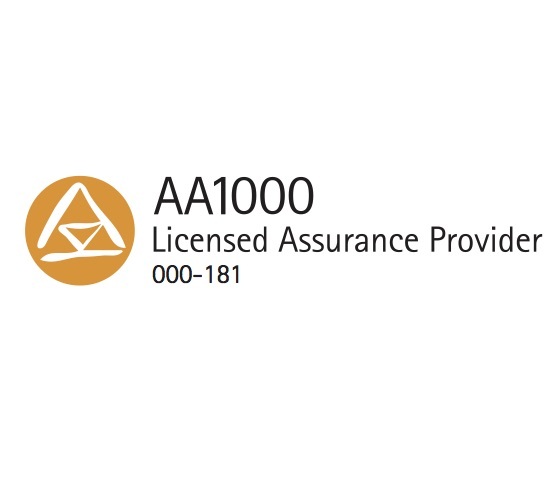 The AA1000 Series represent a simple, practical and easy to use framework for organizations to apply the Guiding Principles of AccountAbility along with robust sustainability assurance and integrated stakeholder engagement. CSR Cyprus is a Non-profit, Non-governmental organisation for Corporate Social Responsibility. Founded in 2016, CSR Cyprus aims to promote social responsibility and sustainability to Cypriot businesses and organisations. 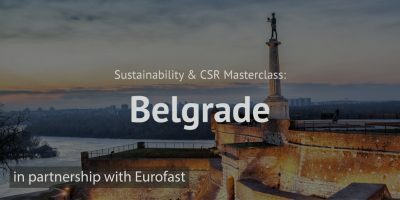 CSR Cyprus is a member of CSR Europe, which is the leading European business network for Corporate Social Responsibility. 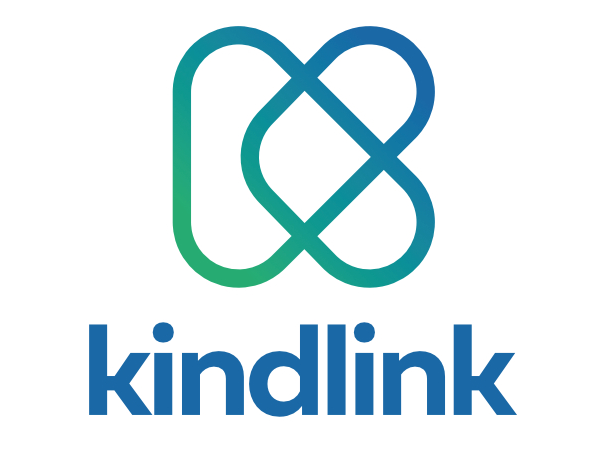 KindLink for Business is an online platform which enables companies to promote and engage employees with their charitable programme while recording and automating their CSR reporting. With us, every business can track contributions, manage fundraising, volunteering events, and promote campaigns, while receiving regular project updates from the charities they are supporting. This gives companies the ability to record their contributions, showcase the impact of their activities with their customers, create a strong company culture of giving and engage their employees around the company values. CSR Middle East platform is the leading source of corporate social responsibility and sustainability news, reports and information from the Middle East. 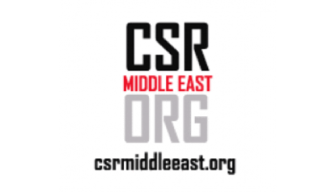 CSR Middle East was established in 2005 as a professional non-profit platform and the regional source and network for Corporate Social Responsibility (CSR) & Sustainability in the Middle East. 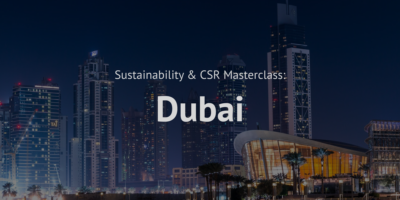 CSR Middle East promotes corporate social responsibility in the region based upon the sharing of CSR updates, solutions and shaping the modern day business. 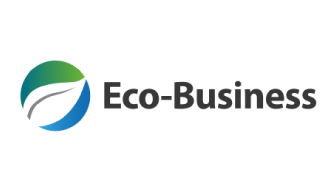 Eco-Business is one of the leading news resources for cleantech, responsible business and sustainable development. Our platforms include the award-winning Eco-Business.com site which attracts more than 1 million high-level unique visitors per year and a weekly newsletter that is emailed to over 87,000 subscribers. Eco-Business offers a wide range of content and marketing services, including online advertising, custom publications, market research and whitepapers, multimedia production, consultancy, and high-impact bespoke events catered to deepen discussions on sustainability. 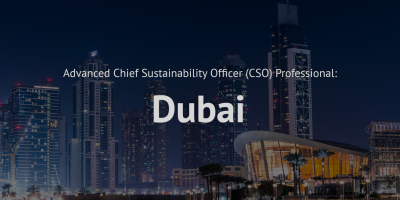 Eco-Business publishes the top stories, features, analyses and insights into the region’s sustainable business scene, to keep readers informed and enable organizations to make educated decisions. 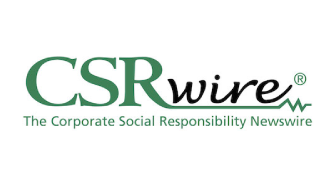 CSRwire is a digital media platform for the latest news, views and reports in corporate social responsibility (CSR) and Sustainability. Founded in 1999 to advance the movement toward a more economically just and environmentally sustainable society and away from single bottom line capitalism, CSRwire has paved the way for new standards of corporate citizenship, earning the international respect of thought leaders, business leaders, academics, researchers, activists and the media.